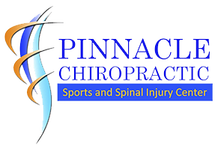 Pinnacle Chiropractic utilizes the Myovision Digital Thermography Scan at our office and at spinal screenings to help reveal important health information and to increase specificity in care. 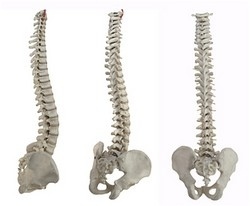 This added technology leads to improved health and well-being in a much shorter period of time. We provide screenings at area malls, community events, health fairs and places of employment. Contact us today to arrange a FREE Digital Thermography Scan for yourself or to set up a screening at your event or workplace.